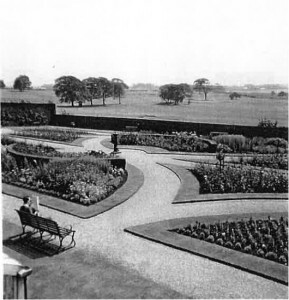 In 1906, Alderman WB Bowring gifted the Roby Hall estate “to the inhabitants of Liverpool” to become one of the first municipal parks in the UK. 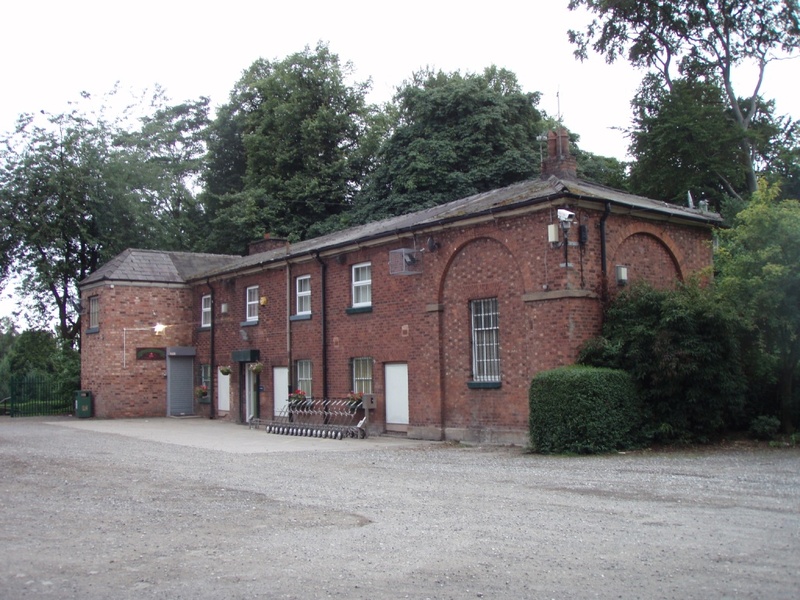 In 1913 the first Municipal Golf Course in the UK was established at Bowring Park. 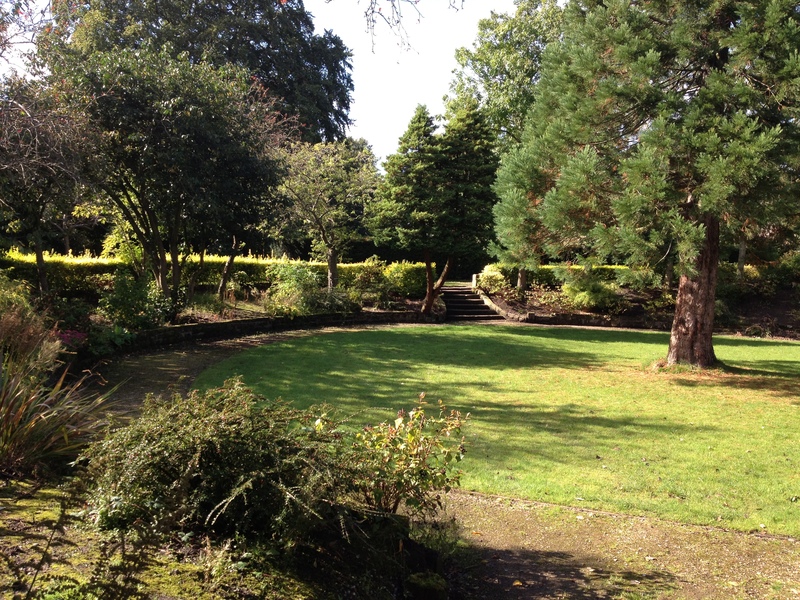 Today, historic Bowring Park and Golf Course stands as an important local park and key sporting facility serving the community of Huyton-with-Roby and surrounding areas. 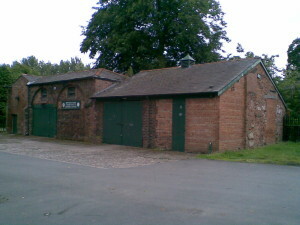 Located on Junction 5 of the M62, the park is a significant gateway into the Borough of Knowsley.